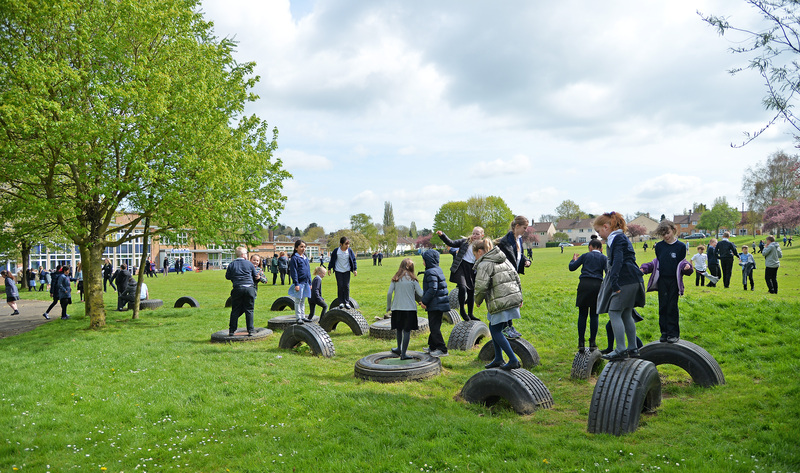 Schools all across the UK have now been given Sports Grants to help promote sports and increased physical activity in primary school children. The government is providing funding for the academic years 2017-2018 to provide new and substantial primary school sport funding. The funding is being jointly provided by the Departments for Education, Health and Culture, Media and Sport, and will see money going directly to primary school headteachers to spend on improving the quality of sport and PE for all their children. We will receive £17,920. The money can only be spent on sport and PE provision in schools.